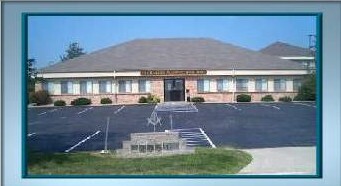 Dinner will be at the Lodge Hall at 6:00 pm, with the talk to follow. Dinner is $16.00 in advance or $19.00 at the door, if space is available. Make your reservations early, as seating for dinner is limited. There is no charge for the talk. The menu will be roast beef, chicken breast, salad, vegetable, potatoes rolls, and dessert. Drinks are included.